Canadian No. 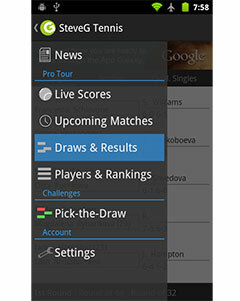 1 Milos Raonic (Player Profile) will look for his third title of the season when he faces Juan Martin del Potro (Player Profile) in the Japan Open 2013 final in a battle between two of the tallest competitors on the tour. The Del Potro vs Raonic Head to Head stands at 0-1. Del Potro was made to work for his win in the semi-finals against Nicolas Almagro, requiring two tiebreaks and 12 aces to finish off the Spaniard in 1 hour and 51 minutes and advance to his fourth final of the season. He already holds titles in Washington and Rotterdam this year, as well as finishing runner-up against Rafael Nadal in Indian Wells. The 25-year-old will be looking to secure a spot in the Barclays ATP World Tour Finals (currently 6th out of 8) and a win over last-year’s Tokyo runner-up would certainly improve his standings in the tables. Juan Martin will also overtake Roger Federer as World No. 6 on Monday when the rankings are updated. World No. 11 Milos Raonic is yet to drop a set heading into tomorrow’s final, brushing past Chardy and Lacko before facing Ivan Dodig in the semi-finals. After he secured the first set by winning six straight points in the tiebreak, the Canadian ruthlessly dismantled the Croat and dropped only one game in the second set to reach his fourth final of the season. The 22-year-old is coming off an ATP title win in Bangkok last week and has been carrying over the momentum to Tokyo. Should he win the title on Sunday, he will be 90 points from overtaking Stanislas Wawrinka in the 8th spot in the ATP Race to London rankings table. The Argentine will also be looking for revenge after controversy tainted his loss to Raonic in the Canada Open in Montreal earlier in the year. The Canadian player had appeared to touch the net after rushing to make a shot and umpire Mohamed Lahyani attested to that in the replay, yet refused to change the call. This frustrated del Potro, who had already been suffering from a back injury that had hindered his serve throughout the match and eventually was partially responsible for the anticlimactic conclusion to the match. Raonic admitted to touching the net yet did not appear remorseful for the lack of sportsmanship, as he stated that it is tough to put that kind of responsibility on a player during such big points. Considering their first ever tour encounter in Montreal was riddled with injuries and controversy, it should be used to deduce the possibilities in this upcoming contest. Both players have made impressive runs during the tournament so this one is likely to be a tough three-set battle of attrition. 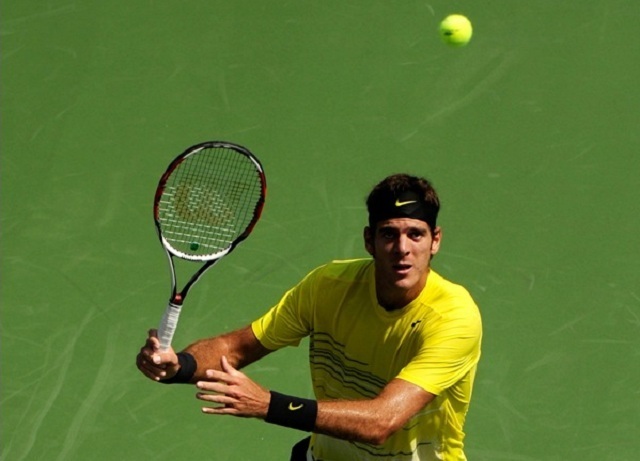 Del Potro will be out to prove that it was an injury that hindered his performance in their only previous encounter, while Raonic will be determined to show that he can beat the Argentine at his best.